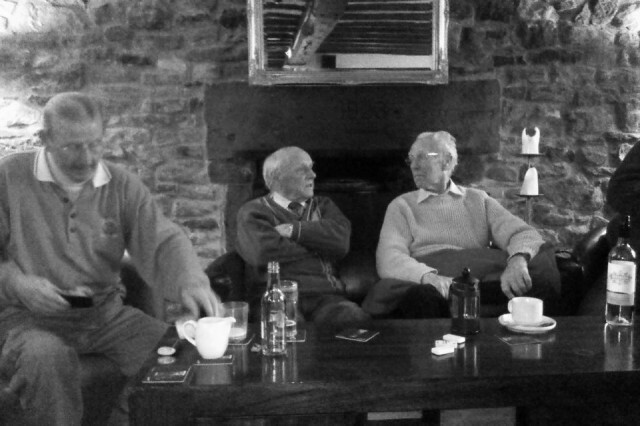 The men is a recording of five men of the village, they were recorded in the local pub (Moon Inn). They were in their eighties and nineties. Four were born in the village and lived there all their lives. They share with us many interesting accounts of the village including the prisoner of war camp and their football challenges with them, WWII bombings, stories of an undertaker, the pubs, and the social life of village many years ago.